In five easy steps, you can install Laravel and get it set up on your system. 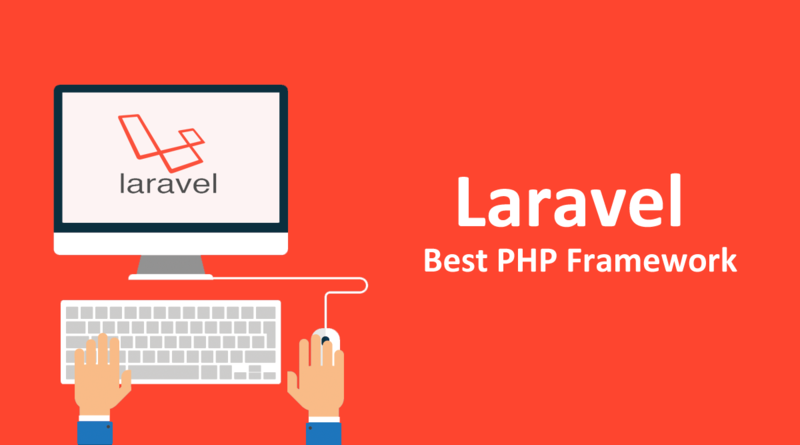 =>Laravel requires a web server environment and will run in Apache, IIS, and Nginx easily. OSX), or Apache with PHP5 on through a package manager on Linux. minimum of PHP v5.3 to run. they are almost always installed by default. MySQL, MSSQL, PostgreSQL, and SQLite. The easiest way to download Laravel is as a compressed package from http://laravel.com/download. It would be better that you download the most current stable build. /var/www/vhosts/ depending on your operating system. We’ll assume that your first Laravel installation is in c:\sites\myfirst\. development environment, so let’s use http://myfirst.dev?. Now you should be able to ping myfirst.dev and see that it resolves to 127.0.0.1. It’s very important to note that DocumentRoot points to the Laravel’s public directory. expose the secure information, such as your database passwords. http://myfirst.dev in your browser. You should see the Laravel splash page! and discover more about it.